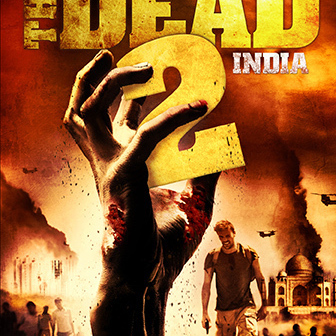 The Dead 2 is bigger, better and more exciting than the first. 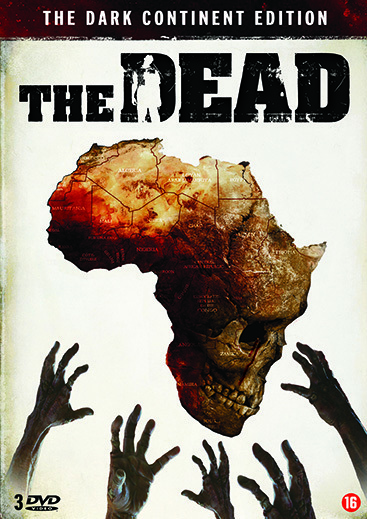 Thrilling, frightening and incredibly violent. 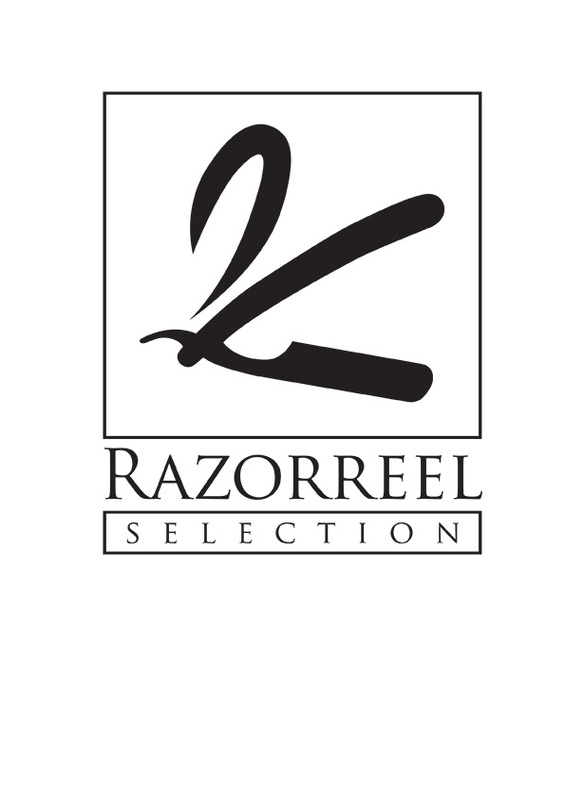 Powerful stuff on DVD & Blu-ray. 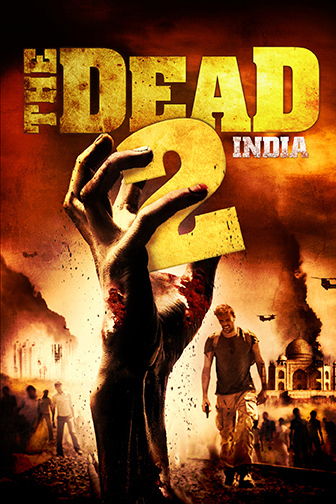 In this ferocious sequel to the worldwide horror hit, The Dead, The Ford Brothers take their chilling vision of the zombie apocalypse to a different country and a whole new level: As the infectious epidemic spreads through India, an American turbine engineer (Joseph Millson of Casino Royale) learns that his pregnant girlfriend is trapped near the slums of Mumbai. Now, one man must battle his way across a 300-mile wasteland of the ravenous undead and into a nightmare city seething with flesh-eating madness. 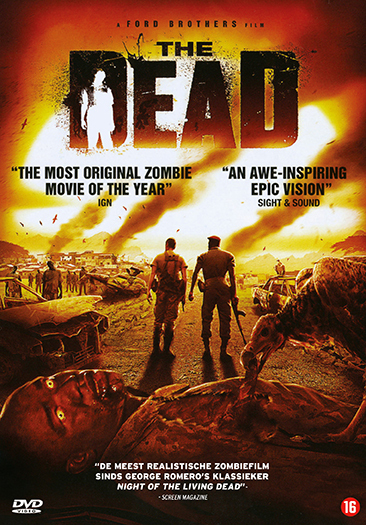 The Dead 2 puts the Ford Brothers unique apocalyptic vision on a far bigger canvas in terms of breathtaking scope, thrilling action , death-defying stunts, emotional resonance and spine-tingling fight.